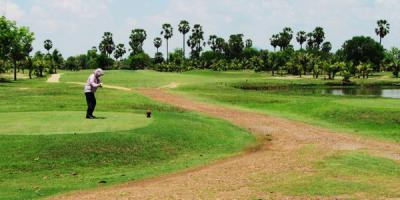 Off Street 598, Sangkat Russey Keo, Khan Russey Keo, Phnom Penh Kingdom of Cambodia. 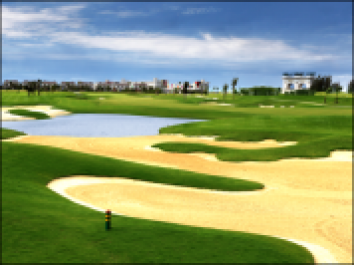 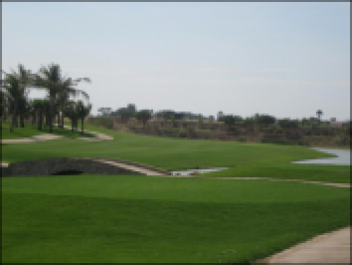 Garden City Golf Club is the latest course to open in Phnom Penh in 2013.Managed by IMG it is an international standard golf course presented in excellent condition. 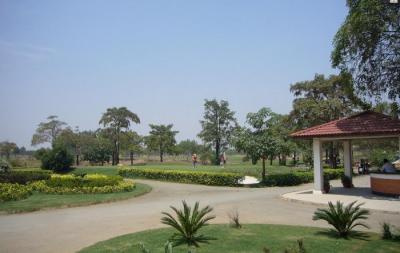 The course welcomes visitors at all times.